OtterBox makes the case for on-the-go protection! 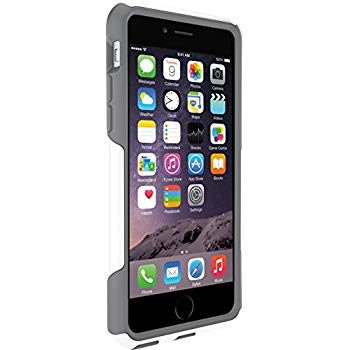 The 2-layer protection that OtterBox promises delivers high impact drop protection, scratch protection and dust protection to ensure your smartphone is secure and protected in any scenario. Compatible with iPhone 6, iPhone 6S.